New At The Studios! 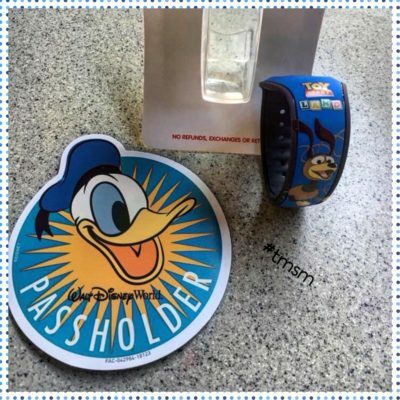 Donald Duck Annual Passholder Magnet & Toy Story Land MagicBand! 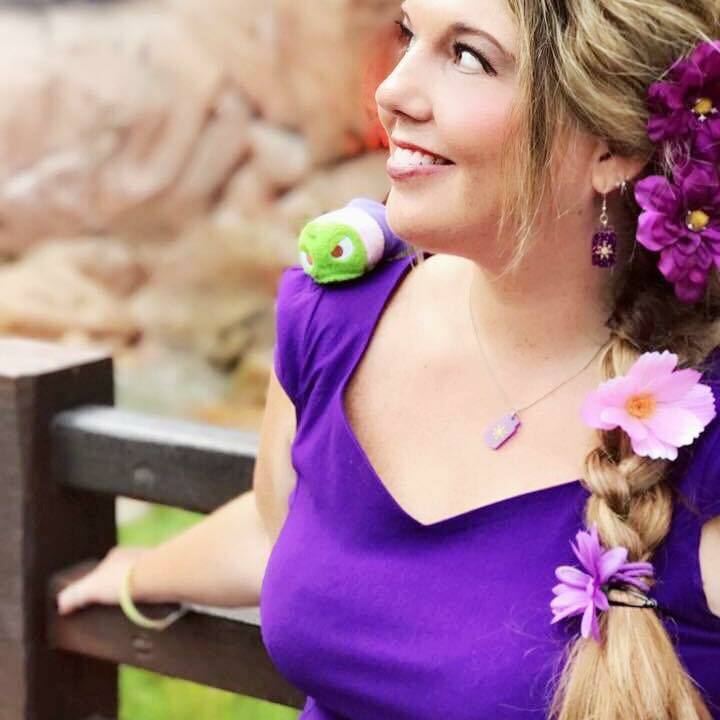 If you’re heading to Disney’s Hollywood Studios anytime soon, then this might interest you! New Toy Story Land MagicBands are now available! They’re so cute, and feature Slinky with the Toy Story Land logo. While you’re at the Studios, if you’re an Annual Passholder, you can get yourself a new magnet! Yes, head to the 5 & 10 store and get the all new Donald Duck Passholder magnet for free! So there you have it, two must haves from the Studios. Stay tuned to The Main Street Mouse for more merchandise information as we hear! *Thank you to Main Streeter Vanessa Sipich for the on the scene info!